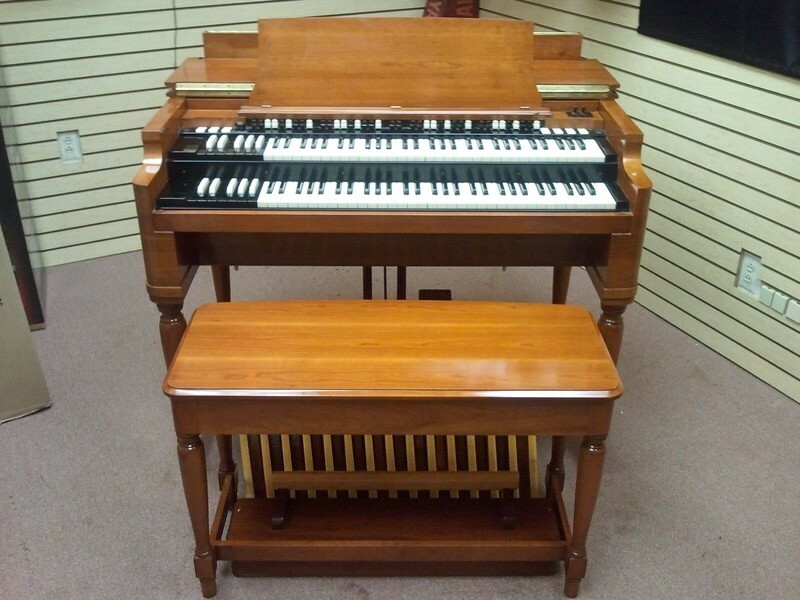 1964 Vintage Hammond B3 Organ & Original 122 Leslie Speaker! In Pristine Condition Like Brand New! - Georgia Bound Now Sold! 1964 Vintage Hammond B3 Organ & Original Matching 122 Leslie Speaker & Spring Reverb "Out Of The Box Pristine Condition/Perfect!" Pristine Condition Vintage Hammond B3 Organ & Classic Original Matching Vintage Leslie 122 Model Speaker!